Seems like almost every week without fail, T Mobile delivers some sort of pricing or data plan that puts that much more pressure on its competitors, namely AT&T and Verizon. Whether T Mobile is touting family data plans, unlimited everything or free streaming music, the cell phone provider isn't excepting its standing as the third best company in their marketplace. Instead, they're trying to win over customers and perhaps lure at least a little new business away from their competition. Although T Mobile probably isn't moving the proverbial needle as it relates to putting a dent into the empires of Verizon or AT&T, but their progressive thinking and marketing acumen has done something even more important for not only customers but the cell phone industry as a whole. It has ushered in the kind of change that ultimately benefits customers and has even forced AT&T and Verizon to change how they think. The latest T Mobile idea is allowing customers to roll over data that they don't use from month to month. Of course, T Mobile has certain restrictions as far as the plan goes; you have to have at least 3 GB of data on your plan to qualify, but the idea of rolling over data is another refreshing alternative for customers, especially since customers are gobbling up data promotions any chance they get given the amount of time spent on aps, online or with streaming video or music. Even more important, AT&T followed in the footsteps of T Mobile by recently accounting that they'll also offer the data rollover option. The move by AT&T is surprising in some ways and, in others, not that shocking. When a company like T Mobile, who is trying desperately to gain more market share in their industry, continues to push the creative envelope as far as what they offer from a pricing, data or minutes standpoint, which forces the hand of AT&T and Verizon to pay attention and, in this case, do the same thing. That suggests that AT&T and Verizon pay closer attention to the likes of T Mobile and Sprint than you might believe, even if they don't consider them realistic competition. 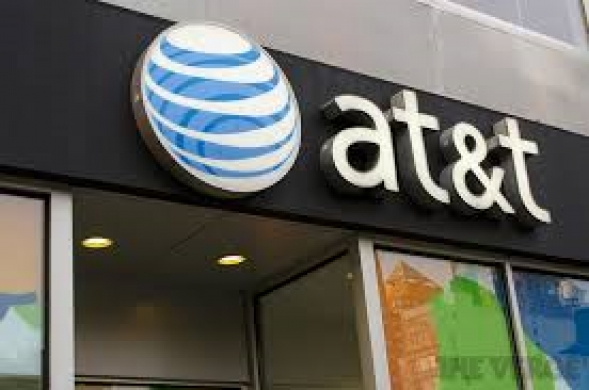 Moreover, customers of AT&T and Verizon win even bigger since they can revel in and enjoy the same aggressive pricing and data plans the so called lesser carriers are offering, without sacrificing what they believe is better cell phone coverage nationwide. For T Mobile and Sprint, they really have nothing to lose and pretty much can continue developing and devising various promotions, plans and upgrades. If AT&T or Verizon choose not to copy them, then that means they'll get more eyes on what they're doing, which is their goal. It just so happens they've also accomplished in giving customers the kind of variety that they deserve.